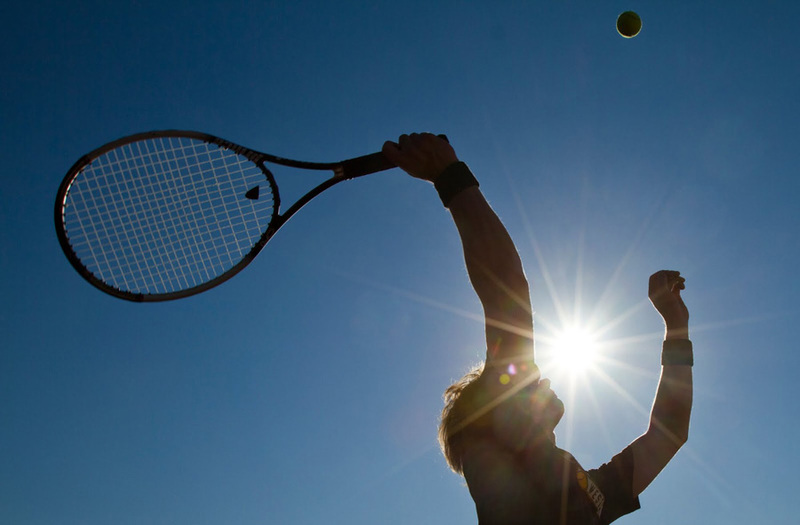 Seasonal summer tennis takes place on the hardstanding multi-sport area of the park and casual bookings can be made at the park kiosk along with racquet hire. Meet friends for a tennis match and enjoy a picnic in park! All food and beverages from the café in Happy Mount Park can be packaged to take-away for an al-fresco dining experience. With a range of excellent coffee, cold beverages, home-cooked food and sweets, a tennis picnic can be the perfect British summertime experience.